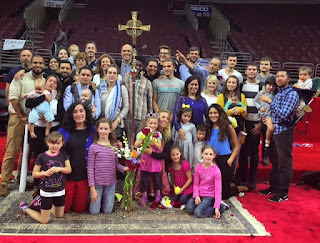 On Monday, some 40,000 members of the Neocatechumenal Way from around the world participated in a vocational encounter in which thousands of young men, women, and families offered to be sent in mission to evangelize after having joinedPope Francis in Philadelphia to celebrate the World Meeting of the Families. The encounter was presided by the Archbishop of Philadelphia Charles Chaput. Also present were Cardinals Sean O’Malley(Boston), Stanislaw Rylko (Pres. 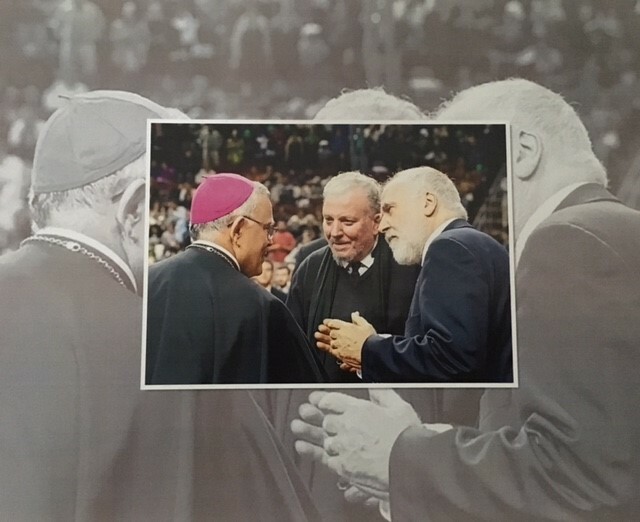 of Pontifical Council for the Laity), Theodore McCarrick (Archbishop Emeritus of Washington D.C.), Jean-Pierre Kutwa (Abidjan, Ivory Coast), and Andrew Soo-Yung (Seoul). More than 30 other bishops also attended. Philadelphia’s Wells Fargo Center was filled with members of the Way from around the world, most of them families with children who traveled to attend the World Meeting of Families. At least four thousand others watched the encounter via live web stream. At this encounter was the initiator of the Way, Kiko Argüello, and Father Mario Pezzi, who joins him on the responsible team of the Way in the world. After an announcement of the kerygma, the Good News of the Gospel, Argüello called for vocations to evangelize in some of world’s most de-Christianized areas. Responding to this call were some 230 young men for the priesthood, 400 young women for the religious life, and more than a thousand families with children volunteering to be sent anywhere in the world. These men and women will now begin a period to discern their vocation. 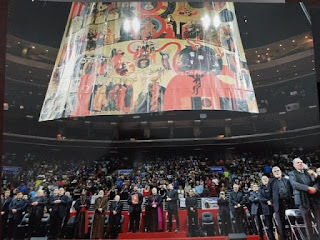 "There is no group in the church today that reflects the life of the Acts of the Apostles better than the Neocatechumenal Way," Archbishop Chaput said to the communities gathered in the arena. "When the bishops and the lay faithful of the world look at you, they learn how to be the Church." 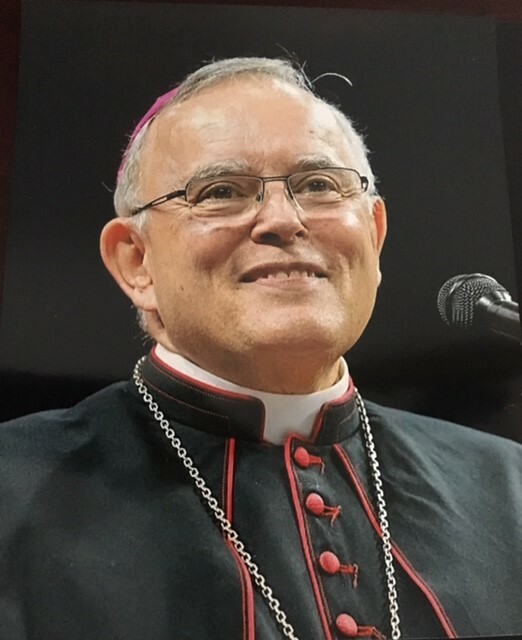 In addition, Archbishop Chaput revealed that he asked Pope Francis to bless a stone taken from near the tomb of St. Peter in the Vatican to be used as the cornerstone for the Redemptoris Mater Seminary being built in Philadelphia. About 1.5 million faithful follow this itinerary of Christian formation in 25,000 communities throughout the world. It first began in the early 1960s when Argüello, then a renowned painter experiencing a profound existential crisis, had an experience of conversion which led him to follow the example of Blessed Charles de Foucauld and live in a shantytown of Madrid (Spain). 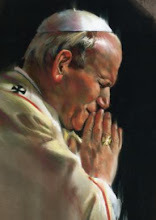 From his experience there among the poor and his collaboration with Carmen Hernández was born the seed of the itinerary of faith now known as the Neocatechumenate. On March 6th, 2015, Pope Francis held his most recent audience with members of the Way, receiving more than 7,000 of them in the Vatican. There he personally sent 250 families in mission to different parts of the world.